Barbara Deane-Williams reflects on her work as Rochester School Supt. After less than three years on the job, Barbara Deane-Williams is retiring as superintendent of the Rochester City School District. Her last day on the job was Thursday. Deane-Williams was appointed superintendent in the summer of 2016. She announced her retirement after a board meeting in October 2018. The next superintendent will be the district’s fourth in a decade, not including four interim superintendents. 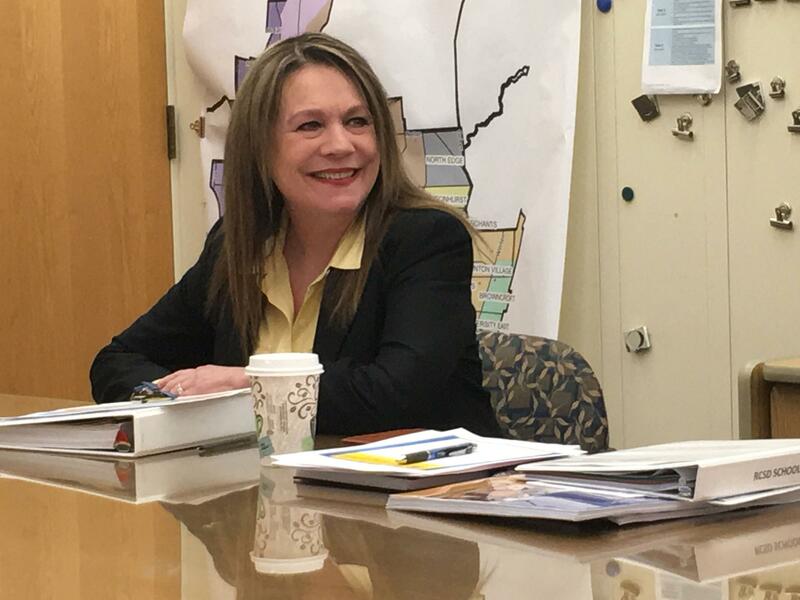 When asked why the district has had so many top administrators in such a short time Deane-Williams told reporters at a news conference at the district’s central office that it’s a symptom of how the district is managed. Governance structure is among criticisms in Distinguished Educator Jamie Aquino’s report. The distinguished educator was hired by the New York State Department of Education to provide a critical look at the Rochester City School District. Aquino’s report that asks for a “total reset” in district management, finances and educational outcomes. Deane-Williams argues that district outcomes are on the upswing. The New York State Department of Education says just 48% of city school students graduated from city schools in June 2016, shortly before Deane-Williams was hired. June 2018’s rate is just over 53%. This number is still the lowest among major cities, the so-called ‘Big 5’ school districts, in the state. Deane-Williams stressed that turning around the Rochester district requires improved processes inside the district, including encouraging African American students, who Deane-Williams says are among the district’s lowest performing students, to take more difficult courses. The district is 57.5% African American. That percentage equals 15,350 students. Deane-Williams said that the district’s efforts are only one part of improving city schools. She says she wishes she engaged parents and community partners sooner and more effectively. She points to her work with the Rochester-Monroe Anti-Poverty Initiative and Roc the Future as examples of her community outreach efforts. So who will replace Deane-Williams? That process has already begun. Dan Lowengard will take over as interim superintendent on Friday. He has four decades of experience in education and is the former superintendent of Utica and Syracuse city schools. 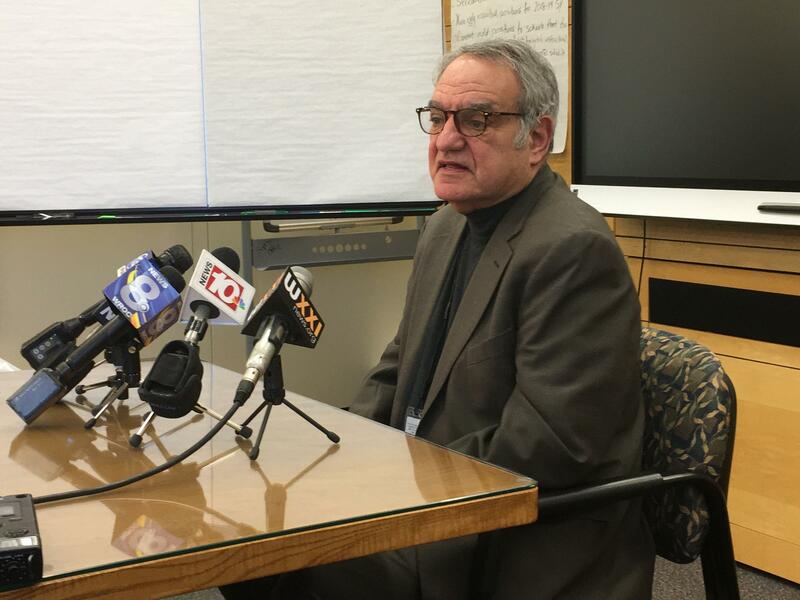 Lowengard was interim superintendent of Rochester City Schools for four days before suffering a stroke. He says he has no interest in the role permanently. He expects someone to be hired by mid-summer, and while he’s not involved with the search for a replacement, he would prefer a local candidate. The Board of Education is planning community input sessions in February. School Board President Van White says the sessions will help a search firm hired by the district “write the job description” for the new superintendent. As for Deane-Williams, she says she plans to stay in the area and be active in the city school district as a volunteer as she decides her next career move.